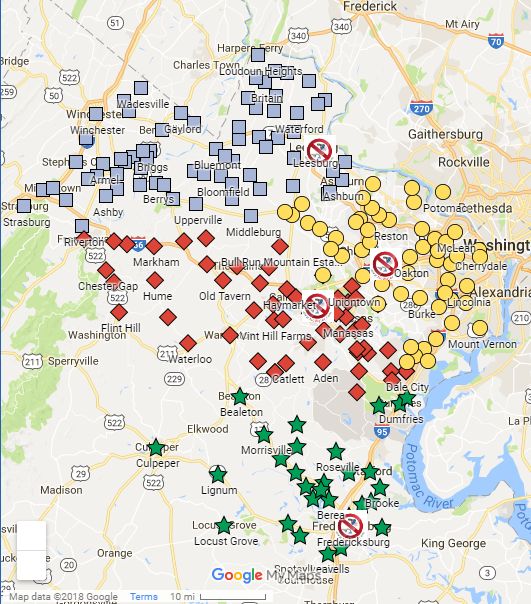 Monticello Well Pump Services, Inc. – Manassas, Virginia – Quaility isn't Expensive. It's Priceless! Are You on A Well? Do you have "No Water?" 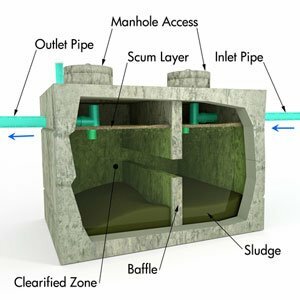 Checked your septic system lately? Call for FREE Emergency Troubleshooting. We offer immediate emergency service 24 hrs a day, 7 days a week. Monticello Pump Services. Diagnosing and solving our neighbors Well Pump Problems quickly for decades! 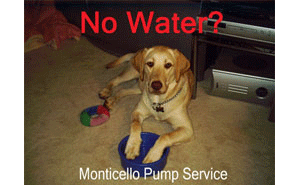 The well pump repair service experts at Monticello Pump Services are here to help! 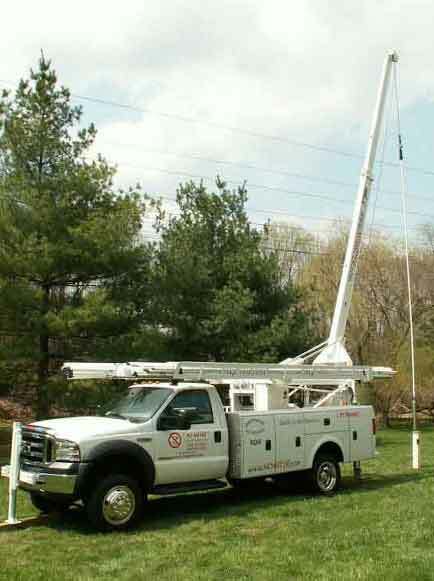 Located in northern Virginia, we have been specializing in well pump repair services for over 40 years. 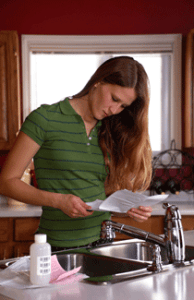 Has your water recently tested positive for bacteria? Has it been a while since you have had a sample tested? Monticello Pump Services offers water testing, well inspections, and well chlorinations for home owners as well as real estate agents. 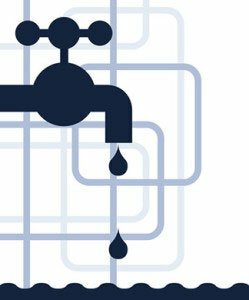 Do you have intermittent or ongoing low water pressure? 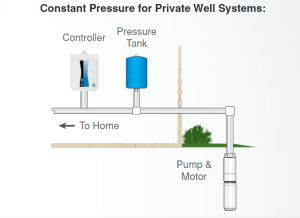 We carry a full line of constant pressure systems so whether your home is large or small we can tailor fit the best solution for your specific water pressure needs. Call us for a personal water pressure evaluation. Sample system shown is a Superior Quality Grundfos EZ Boost System. Is your well casing damaged above or below the ground surface? Are roots or other things growing through your well casing or into your well drinking water? Watch the short clip on our Well Casing Repair page and see what we found in one client’s well. Don’t let this sort of thing go unchecked until someone gets sick. See Before & After photos. 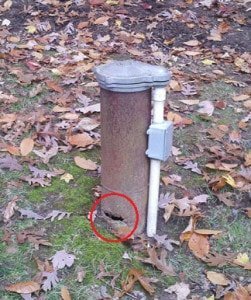 Damaged Water Well Casing resulting in ground water or worse to enter and contaminate your drinking water. We provide 24/7 emergency service and sometimes we can even help solve your problem right over the phone. Trained technicians are available 24/7 with free, over the phone diagnostic assistance. We are also available for emergency repair service after-hours and on weekends. Give is a call or schedule an appointment today! Dropped your pump down the well? Don’t drill a new well. We can help. Has your well pump somehow fallen off it’s pitless adapter and disappeared down that narrow well casing? 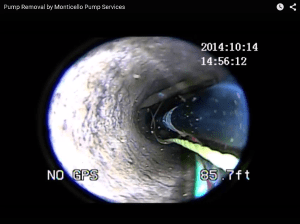 Our specialized equipment including our newest state-of-the-art camera helps us to find, see, and retrieve well pumps dropped into wells up to 700 feet deep. We’ll have you drinking and showering again in no time. Call for immediate emergency assistance! Contact us quickly & easily with this form or call (703) 241-1673. Follow us on for helpful tips and coupons!